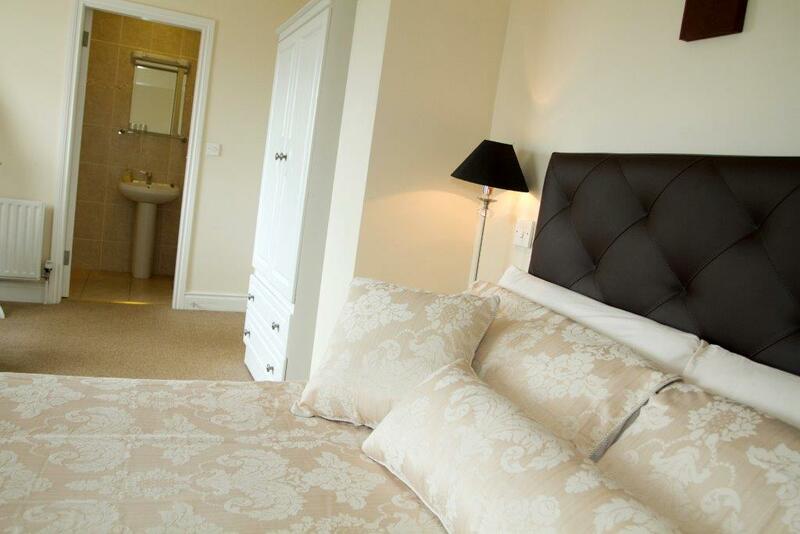 Harbour View Doolin is a family run Bed & Breakfast based in Doolin. Established by Kathleen and PJ Cullinan in 1980, their daughter Cathy and her husband Jonathan continued to give each guest a warm traditional welcome until 2015 when Amy and Jody have happily taken over as hosts at Harbour View Bed and Breakfast. 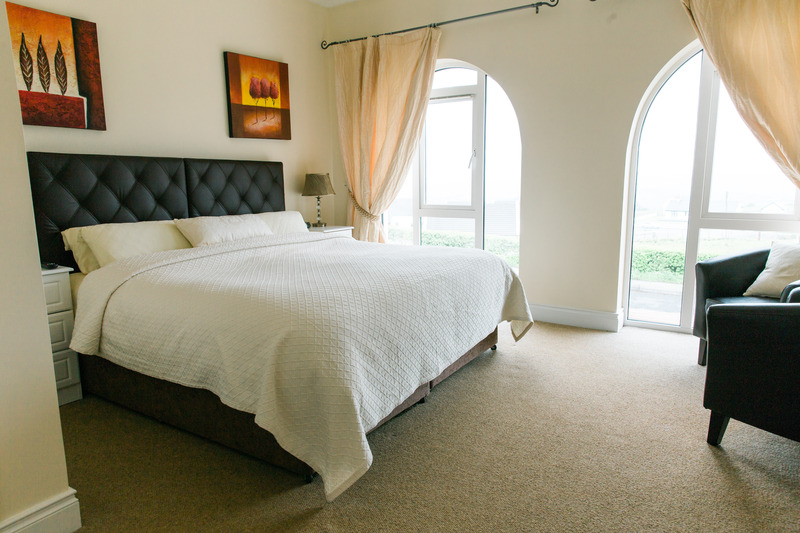 Harbour View is situated on an elevated site with spectacular views overlooking the Atlantic ocean, Connemara Mountains, and the traditional village of Doolin. You can experience some of the most breathtaking views of the Aran Islands, Galway Bay, the Burren and the surrounding rolling hills of Co Clare . Our accommodation is conveniently located on the R478 (the Cliffs of Moher road) and a short 10 minute (5miles) drive to the Visitor Center . Our location looks out over the town of Doolin and is a short 3 minute drive (1.5miles) to the center of the village. 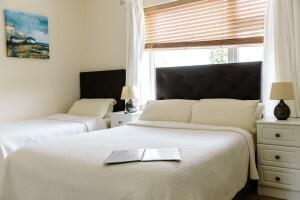 We recommend having a car during your stay with us for your ease and flexibility of touring the areas many attractions. Taxis are available or if you would prefer a country road adventure, it takes about 20 minutes to walk downhill to the village and around 25 minutes to walk back up the hill to us. Note: Irish roads are narrow, lined with hedges and cars that drive quickly so please take precautions.